As you are reading this I can assume a few things..
4. 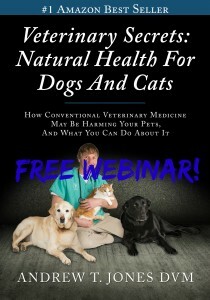 You would like to save on veterinary fees. P.S. 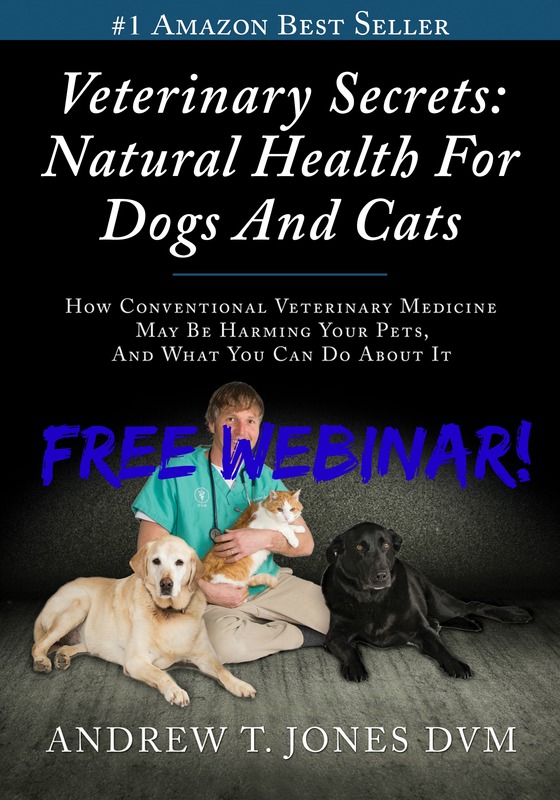 I am recording the webinar so you can watch a replay IF you can’t make it, BUT this is available ONLY to those who sign up!